Carnival originally was a Greek spring festival - Did you know? 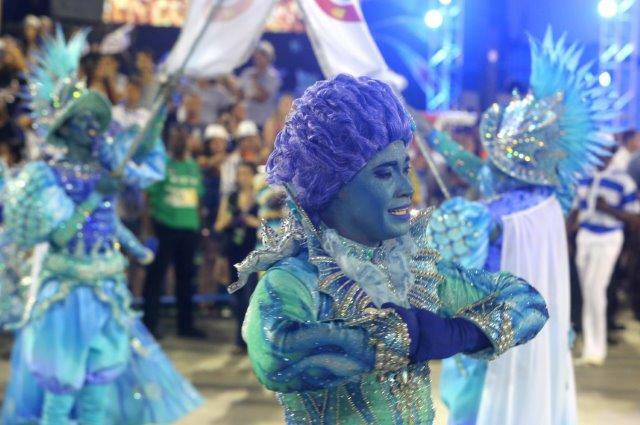 Carnival festivities in Brazil date back to 1723 with the Portuguese immigrants from the islands of Açores, Madeira and Cabo Verde introducing the Entrudo. People went out onto the streets soaking each other with buckets of water and threw mud and food, which often ended up in street brawls and riots. The concepts kept changing throughout the 1800s with more organized parades like the grandes sociedades or great societies where the Emperor joined in the celebrations with a group of aristocrats that paraded in masks with luxurious costumes and music.During the 1840s, masquerade carnival balls set to polkas and waltzes became popular. A decade later, street parades with horse drawn floats and military bands were the center of focus of the carnival. Towards the end of the century, the carnival became a working class festivity where people wore costumes and joined the parade accompanied by musicians playing string instruments and flutes. Carnival was also used during the years of military censorship to express political dissatisfaction. The Samba Schools would use irony and sarcasm to express their displeasure with the government and the people’s desire for freedom. Learn the lyrics. Sing the samba songs. One of them will stick in your mind. That’s your Samba School. 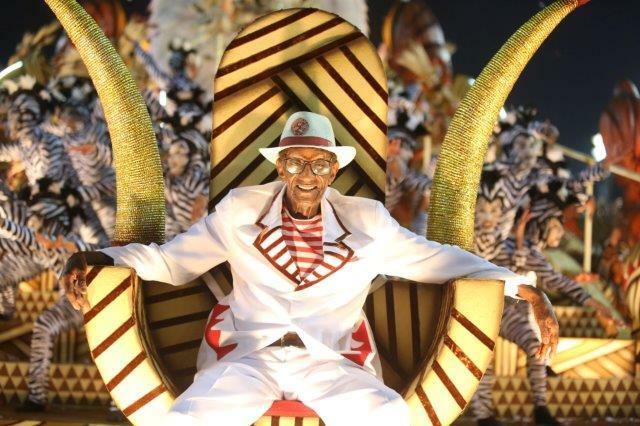 At Rio.com you can already listen to all the 2020 samba songs. Get in the mood now.